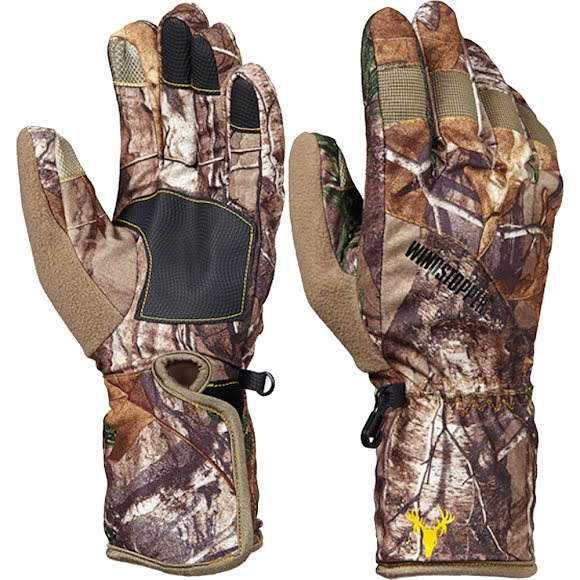 With an extended cuff for added protection, Hot Shot's Gore Antelope Gloves have quickly become a customer favorite. Featuring Windstopper® lining for complete windproof performance and embossed PU re-inforcements on the palms for added grip and durability. Add in PRO-TEXT™ material on the finger tips and you'll have no issues using your touchscreen devices. With an extended cuff for added protection, Hot Shot&apos;s Gore Antelope Gloves have quickly become a customer favorite. Featuring Windstopper® lining for complete windproof performance and embossed PU re-inforcements on the palms for added grip and durability. Add in PRO-TEXT™ material on the finger tips and you&apos;ll have no issues using your touchscreen devices. Windstopper products keep the consumer comfortably dressed regardless of the changing weather. Clean and functional designs make wear and care easy for consumers.